Enjoy a night out in New Harmony Indiana. Exciting Spring Event Wine Dinner including 7 course dinner. 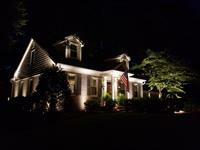 Chamber members receive 10% OFF any new lighting system! 10% OFF any new lighting system! Chamber members receive 10% off anything in store. 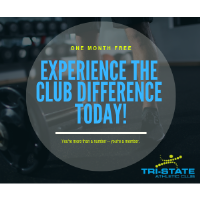 Experience the Club Difference Today! 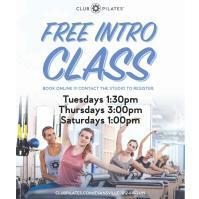 Tri-State Athletic Club is offering Southwest Indiana Chamber Members ONE MONTH FREE!